Have questions? Basic answers to common questions can be found on our FAQ page. 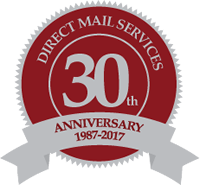 We offer many money saving tips to get you on the path to choosing affordable direct mailing solutions. Publishers, businesses, and individuals… we handle everything from daily to annual processes. We get it right the first time, delivering top-notch data services for your convenience. Direct Mail Services is committed to meeting the direct mail marketing needs of today’s businesses by employing professional staff who are knowledgeable of the ever changing technological advances, USPS compliance issues and by providing the most effective, efficient and economical service available.Direct Mail Services is proud to have served our East Tennessee partners for over 30 years and look forward to continuing those relationships as well as developing many more. 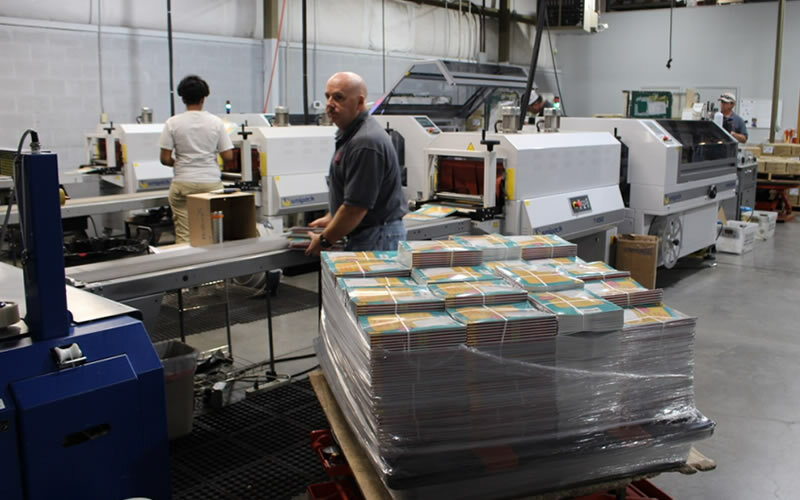 With over 100 years of combined marketing and direct mail experience, our trained staff is always available to assist in every aspect of your direct mail campaign.